After Tarkovsky’s meditative psychological drama, “Solaris,” which we spent three nights with, the post-apocalyptic horror film, “A Quiet Space” felt kind of cheap. It was hard to give a hoot about the nuclear family and the director didn’t bother warming you up to the characters before they started introducing the quick cut, scary things. I spent a good bit of the movie wondering if the male lead would have been a better actor if you could see his face behind the bushy beard. But I guess anything would seem bankrupt after Tarkovsky. We brought a dvd of “The Post” home from the library and really loved that. A meaty true story told at a brisk, edge of your seat pace, there were only a few places where Spielberg felt the characters needed to explain themselves. And they didn’t. The politics were handled really well. There was only one other couple for a screening of “Vice” in the stadium seating theater in Culver Ridge Plaza. This movie was a mess. They did not handle the politics well. They could have just told the story of big footprint Cheney and it would have read as horror but instead they tried to be cute or something. 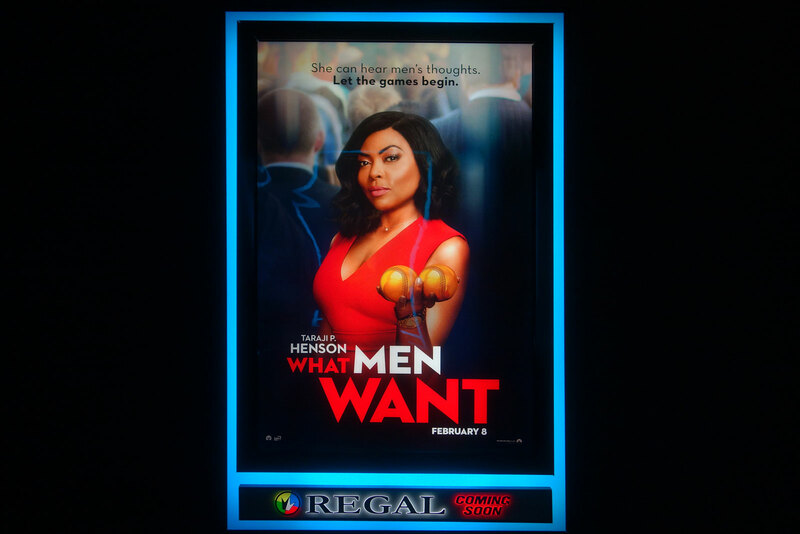 I was afraid to google what “What Men Want” is all about. Solaris is one of my favorites. However recently I’ve watched a couple of old-timers that my friend Tom remembers from his boyhood days. “Public Enemy”, “The Devil and Daniel Webster”, and “Captains Courageous”. There fantastic period pieces from the 30’s and early 40’s all available from public library. Captains Courageous has some of the best sailing scenes I’ve ever seen. P.S. “Public Enemy” with James Cagney, not to be confused with “Public Enemies” made in 2009.